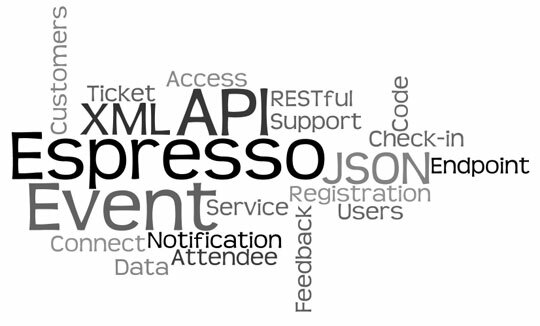 The new Event Espresso API addon allows other applications (other websites, mobile apps, etc) to access your Event Espresso data through an application programming interface (API). What kind of really useful stuff can I build? 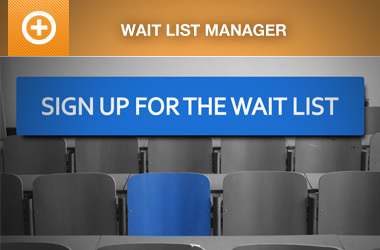 Yes, Event Espresso customers have access to our Restful API Codex and support in the support forums. The API is compatible with Event Espresso version 3.1 and 3.2 (coming soon). How do I get access to the addon? Anyone with a current Event Espresso Business or Developer Support License or Ticketing addon can download this addon for use on their site, from within their profile/account page. Is this a replacement for the Espresso Services API? Yes and No. 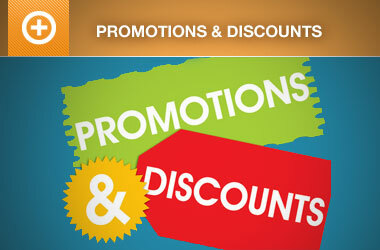 The current versions of both the Event Espresso iPhone and Android mobile apps CANNOT be used with this API. However, you should have no problems running both API’s side by side. We are working on switching over the iPhone app to the new API as soon as possible. We are also actively looking for someone to help us switch the Android app to the new API. The new Event Espresso iPad app will be available soon. Why did you create this addon? We are hoping the addition of this addon will drive developer adoption around for Event Espresso plugin and our community of dedicated users. 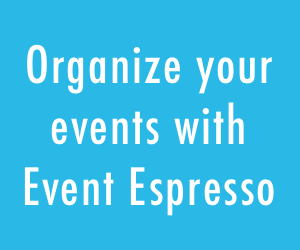 Can I use the JSON API or any other API to schedule events in Event Espresso from my WordPress site, i.e., using PHP? Ummm…, the any API has to connect to the Event Espresso database, so you can’t use just any API.